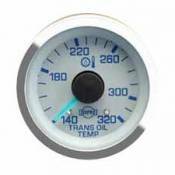 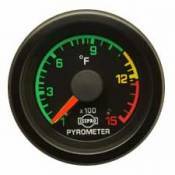 Isspro's EV Series gauges feature classic good looks and have proven themselves as some of the most accurate and reliable gauges in the industry. 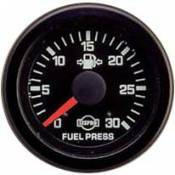 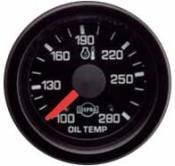 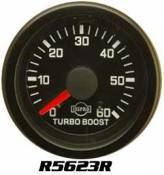 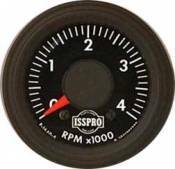 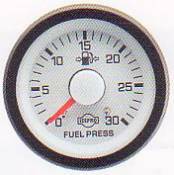 Whether you are looking for gauges for street, show or competition, Isspro EV gauges have what you are looking for at a price that you will appreciate. 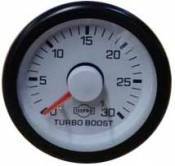 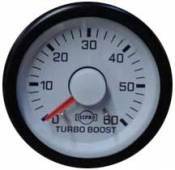 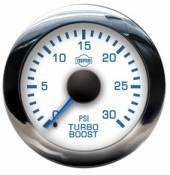 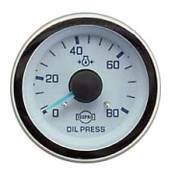 Description: 0-30 PSI Boost Gauge - White Face - Blue Pointer - Chrome Bezel Includes Thermocouple & Lead Wire Size: 2 1/16"